Provamel’s range of plant-based dairy alternatives is made from a tasty selection of natural & organic ingredients. This unsweetened almond drink contains water, organic almond, corn maltodextrin and a little sea salt – and that’s it! It enables you to enjoy all the benefits of plant goodness in a natural tasty way and to adopt a sustainable, planet-friendly diet. Once opened, keep refrigerated and consume within 5 days of opening and before 'best before' date (see top of pack) (max. 7C). The Provamel Unsweetened Almond Milk - 1L product ethics are indicated below. To learn more about these product ethics and to see related products, follow the links below. 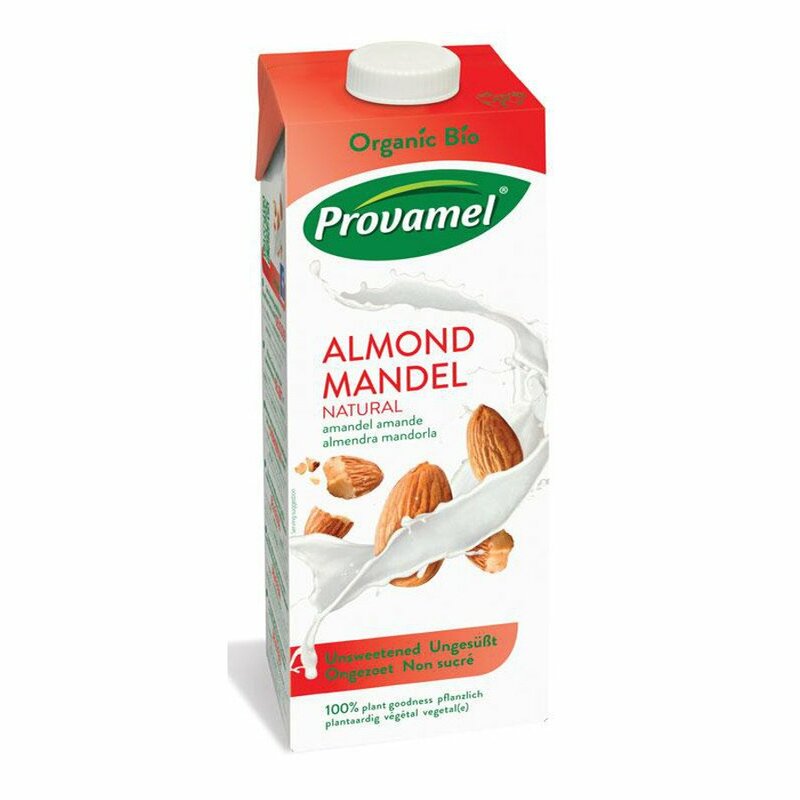 There are currently no questions to display about Provamel Unsweetened Almond Milk - 1L.